I recently wrote an article on how to create a focal point in your home or a particular room. I brought together some ideas for how to make the most of features already in a room as well as giving you some inspiration for creating one from scratch. 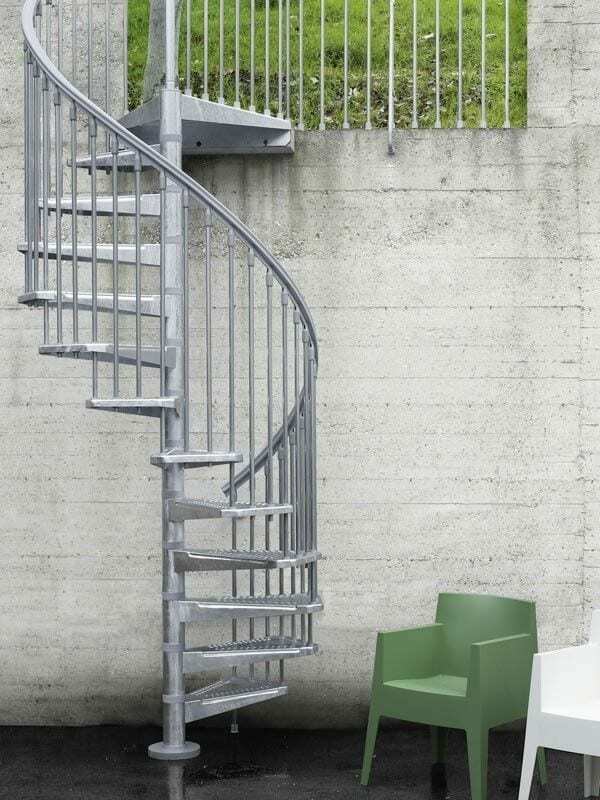 I didn’t mention anything like these stunning spiral staircases though. They remind me slightly of my youth in the 70’s (now there goes my age) and although we didn’t have one, there many houses around at that time that did. They didn’t necessarily look like these though and had much more of a teak wood look to them. 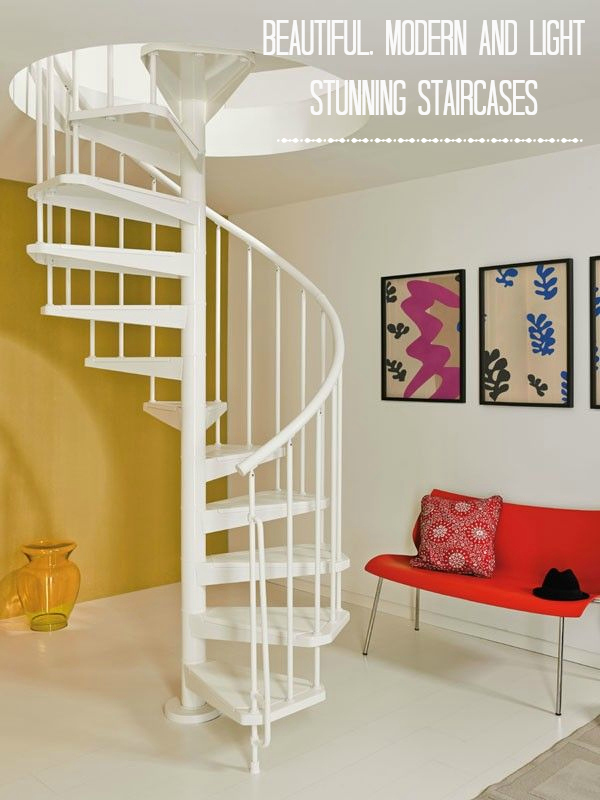 If you’re stuck for space in a new home and wanting to create something with the wow factor, then you can’t go wrong by installing a set of spiral stairs. Many of these come off the shelf, so to speak, and can be fitted into a very small space. All you need to do is supply your measurements and the kit is put together for you; ideal for a DIY enthusiast. You might have seen the programme, The House that £100k Built, where architects follow and support people who are trying to self build and complete the project in less that £100k. Quite a challenge in today’s economic climate! An interesting episode recently followed a young couple who had inherited land on their family farm and were building their own home there. They longed to stay in the countryside and this was the only way they would be able to afford to do so. Being young and not having owned a property before they made safe choices when it came to the decor. But the architects were very keen to encourage them to be more adventurous by installing an interesting staircase, making a feature of the entrance hallway. It was a shame they couldn’t quite follow the advice, but these stunning staircases have reminded that it does pay to be bold and brave in your design choices sometimes. These staircases I’ve shown are from Fontanot who also produce very clever staircase accessories, including the absolutely essential stairgate, the clever understairs storage and some very cool coathooks. 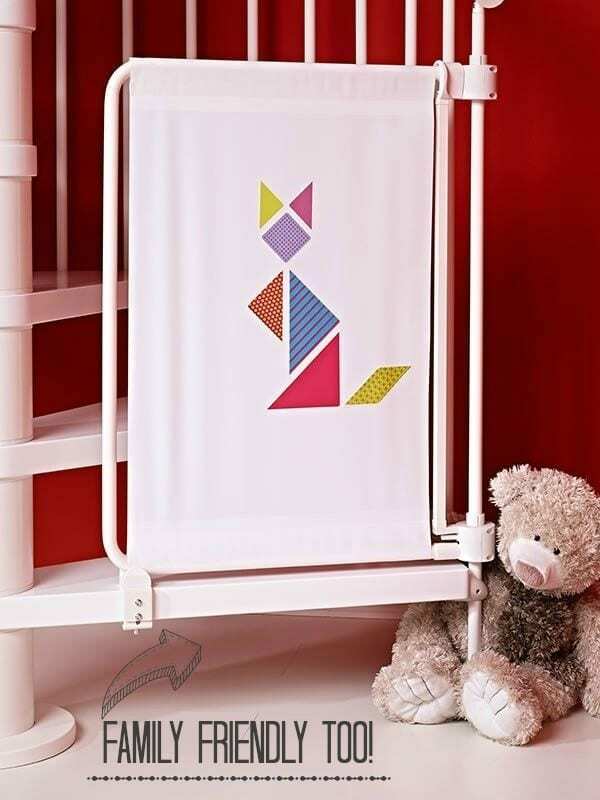 Would you put something like this into your home? I love these staircases. I live in a flat so we have lots of stairs, wish they were more design led!